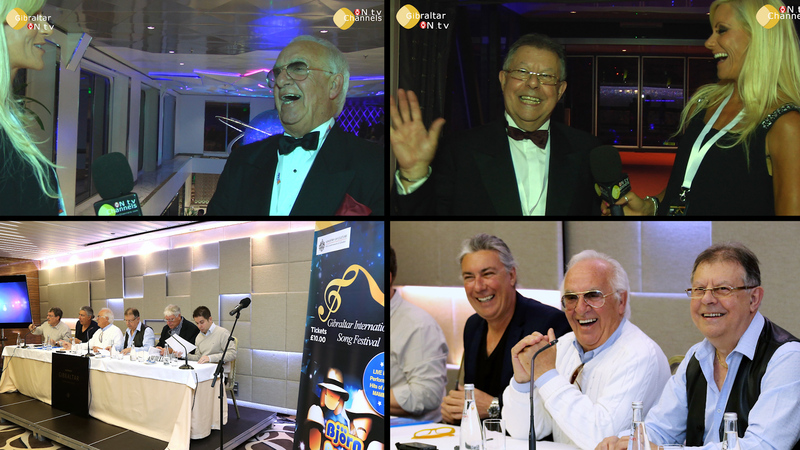 The 2015 Gibraltar International Song Festival – We Interview the organisers and the founder of the World Famous Abba tribute band Bjorn Again. Following the Finals Gala the World famous ABBA tribute band Bjorn Again performed to an excited audience. 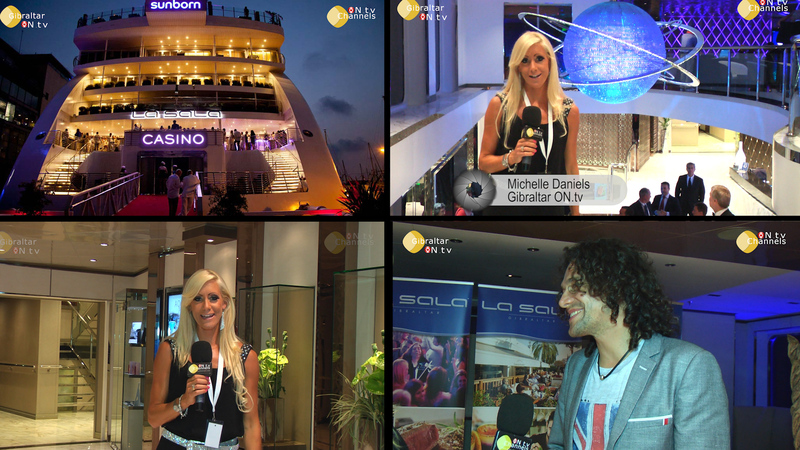 Gibraltar ON.tv filmed this spectacular performance and afterwards went on to the after-party held on the luxury Sunborn Yacht to talk with some of the event’s main organisers Joe Carseni, John Dawes and James Gomez along with catching up with Tim Knight the Chairman of the Judges panel. Finally Michelle had a quick chat with the World famous ABBA tribute band ‘Bjorn Again’s founder Rod Stephen. Copyright © 2019 Gibraltar ON.tv. All Rights Reserved.